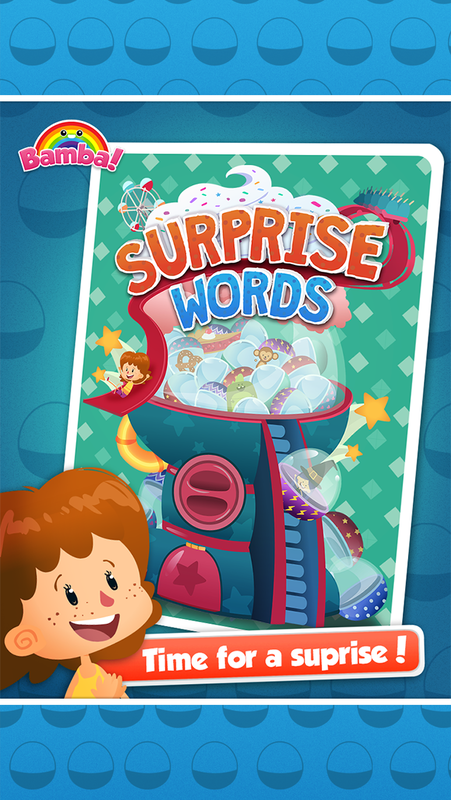 Learn how to spell common words! Browse your collection, kids can replay surprises they like! This is an addictive toy for kids. 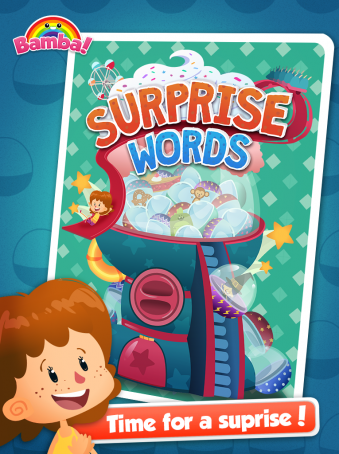 Styled after the Japanese Gashapon machine (a vending machine that churns out tiny toys hidden in plastic eggs), Bamba Surprise Words is full of surprises, pun fully intended! 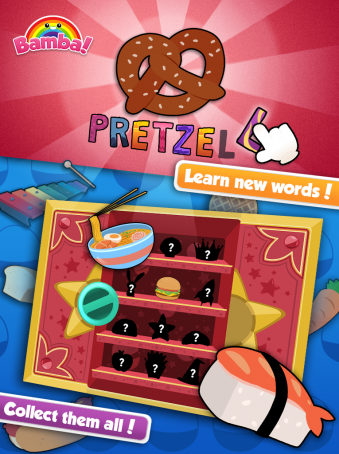 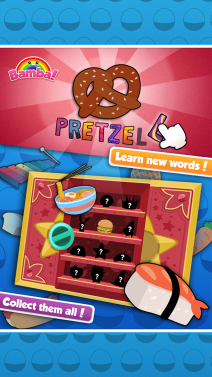 There are hundreds of items to collect, and kids learn to spell while playing! 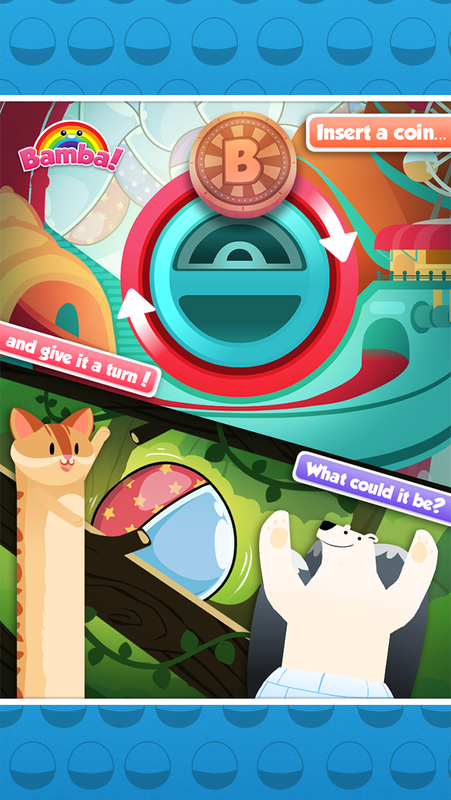 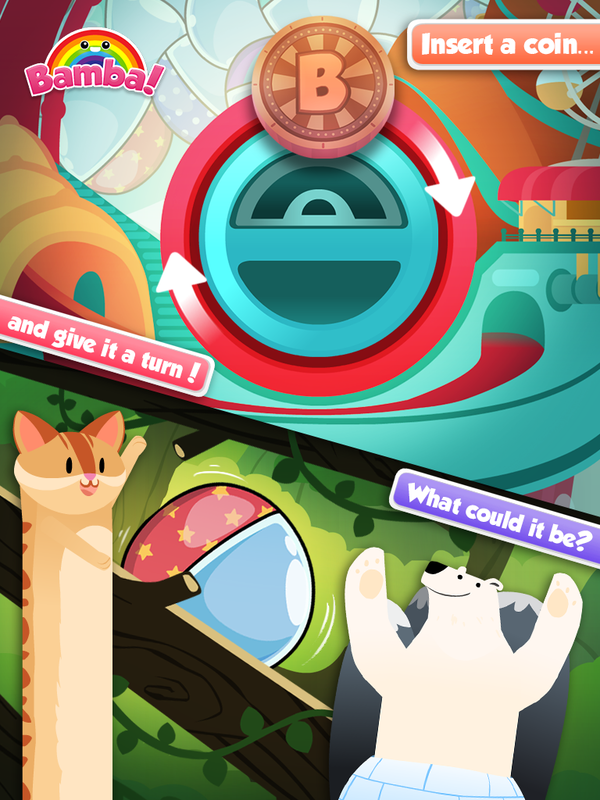 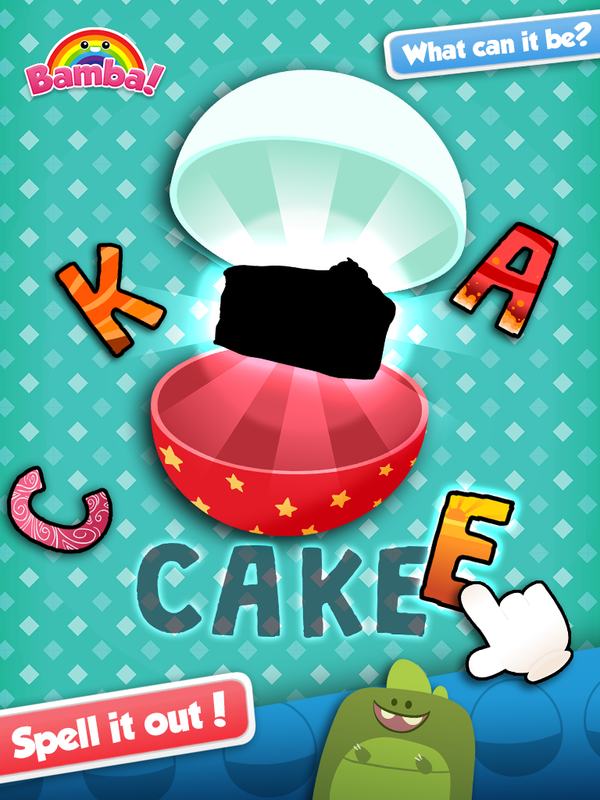 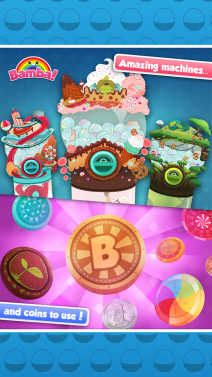 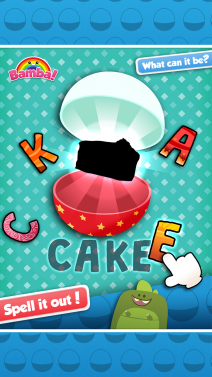 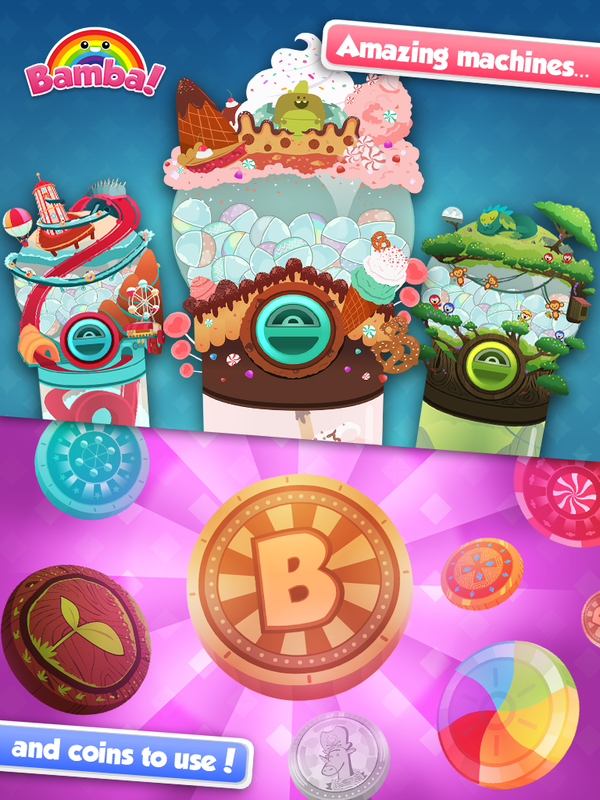 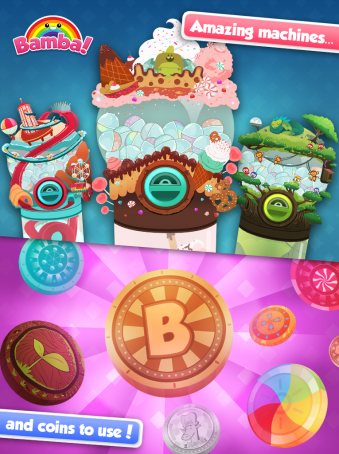 Bamba Surprise Words has excellent replayability and provides a great educational experience.